Netgear is a global producer of networking hardware, ranging from routers to switches on consumer and professional levels. 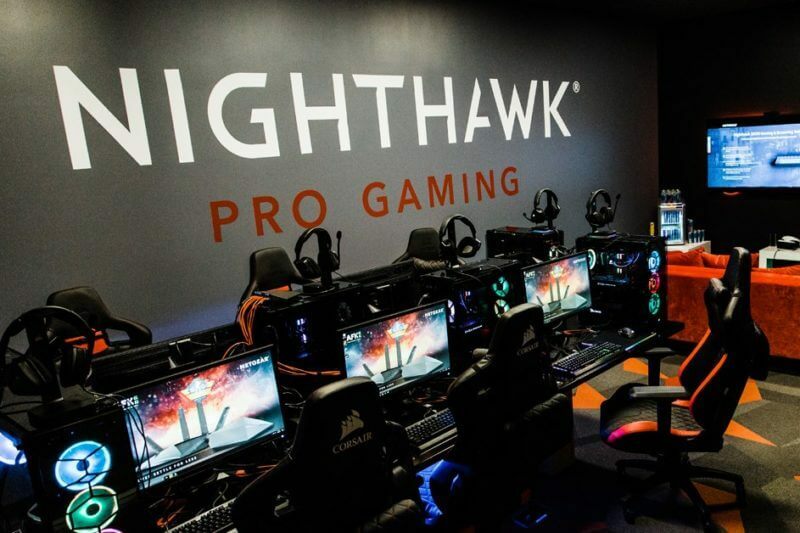 The company’s latest jump is into the gaming market, launching a new series of gamer-centric products under the Nighthawk Pro Gaming line. 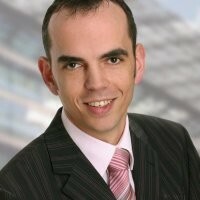 This required an appropriate launch strategy for different regions to successfully disrupt the local markets. 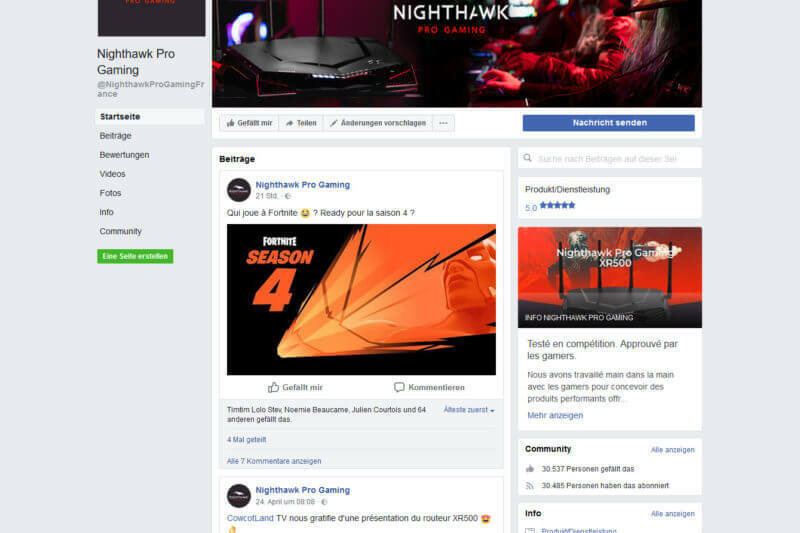 Merely promoting the new gaming-oriented products through the existing social media channels was not going to be good enough, so we launched the all-new Nighthawk Pro Gaming social media channels in France to help the Nighthawk line acquire a high level of brand awareness within a short timespan. 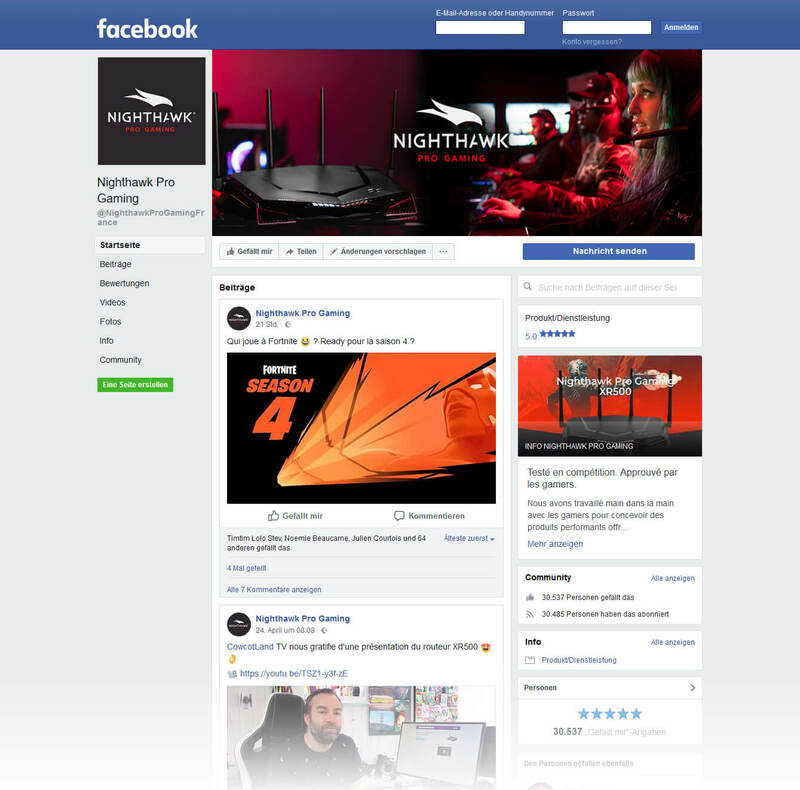 Rather than integrating Netgear’s corporate identity in the new communication channels, we used a user-centric approach, basing the social media content on their wants and needs as well as the brand identity of the Nighthawk Pro Gaming product line. 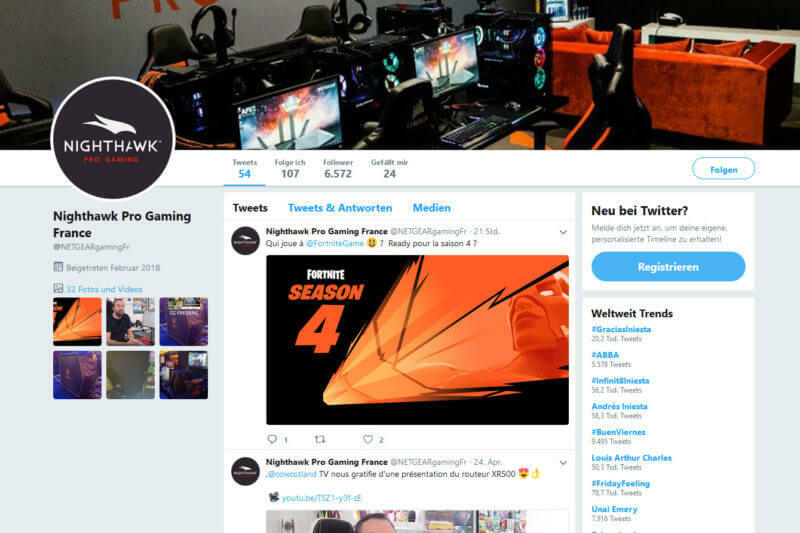 We launched Facebook and Twitter pages with a focus on the gaming products, which were to run separate from the standard consumer channels. Active user engagement tactics were used to draw extra attention to the social media pages and encourage ‘following’ or ‘liking’ the pages. 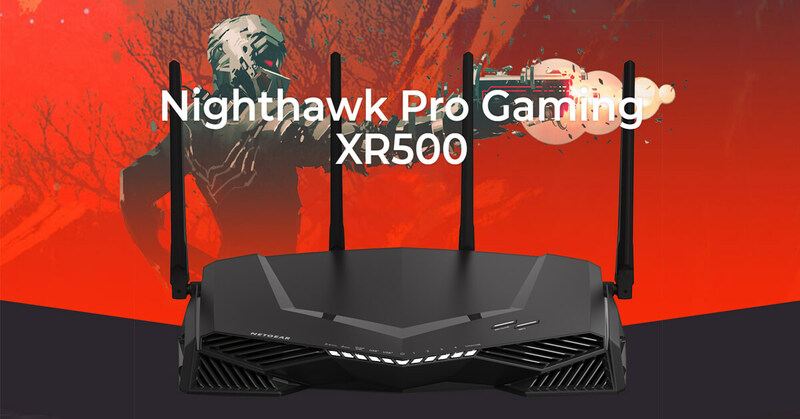 Cooperation with French e-tailer Materiel.net allowed us to organize a raffle to further encourage users to join the social media pages. 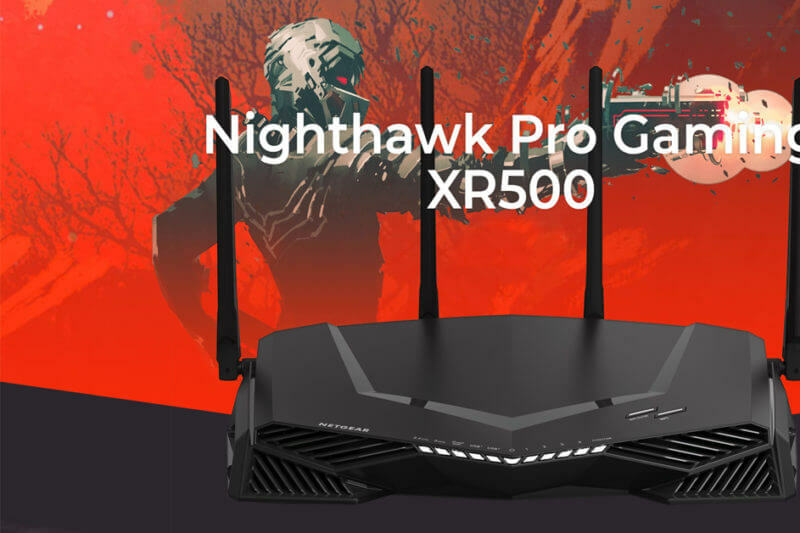 Our primary focus on the social media pages was to promote the Nighthawk Pro Gaming XR500 router. 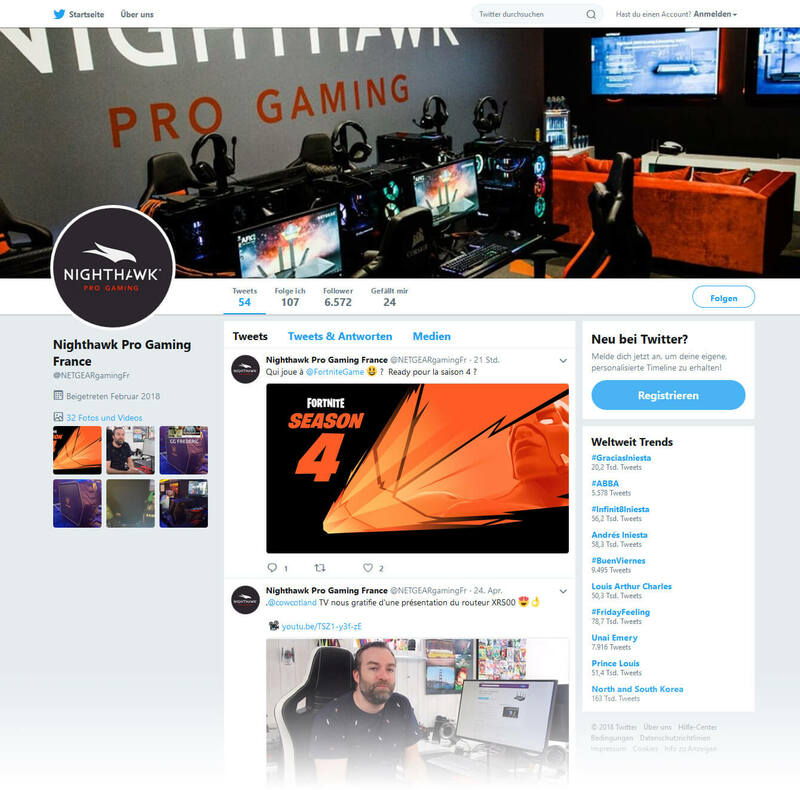 We tasked technikPR with launching complete new social media channels for the Nighthawk Pro Gaming product series in France. 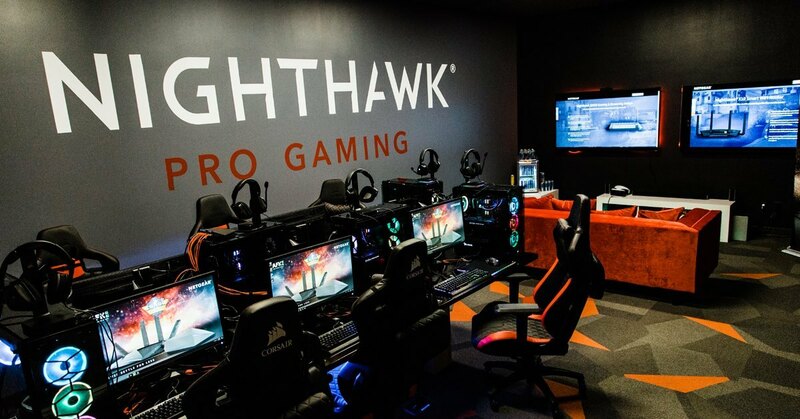 technikPR advised us to hype the product up, and their strategy worked and certainly paid off.